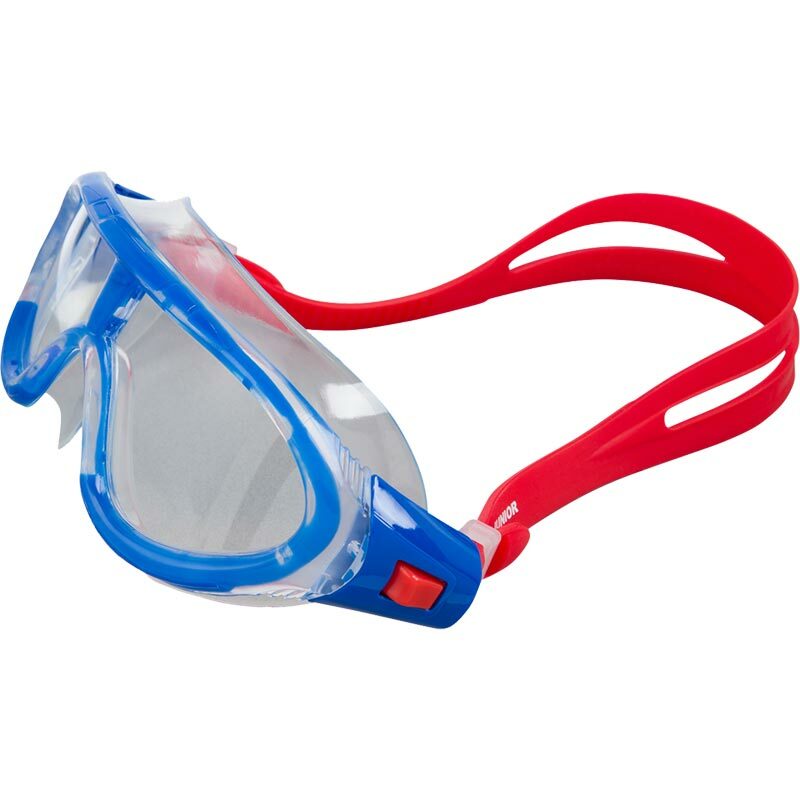 The Speedo ® Rift Junior is a hybrid mask featuring Speedo Biofuse® technology for maximum visibility and comfort. 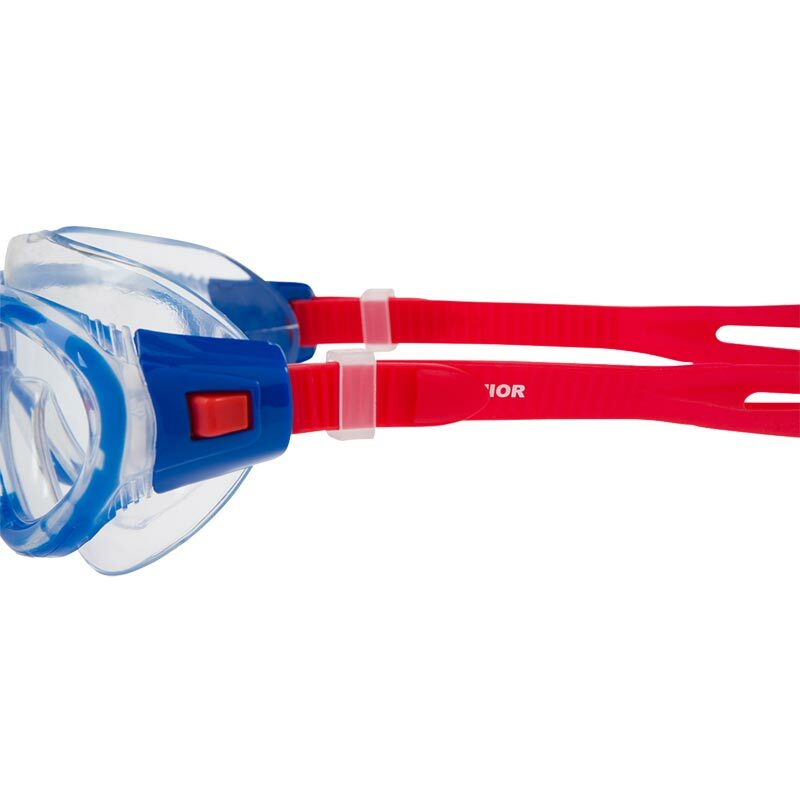 Designed using soft, flexible materials that adapt to the shape of your face for cushioned comfort every time you swim. Suitable for juniors aged 6-14 years. Speedo Biofuse technology for cushioned comfort every time you swim. Super soft seel adapts to your face shape. 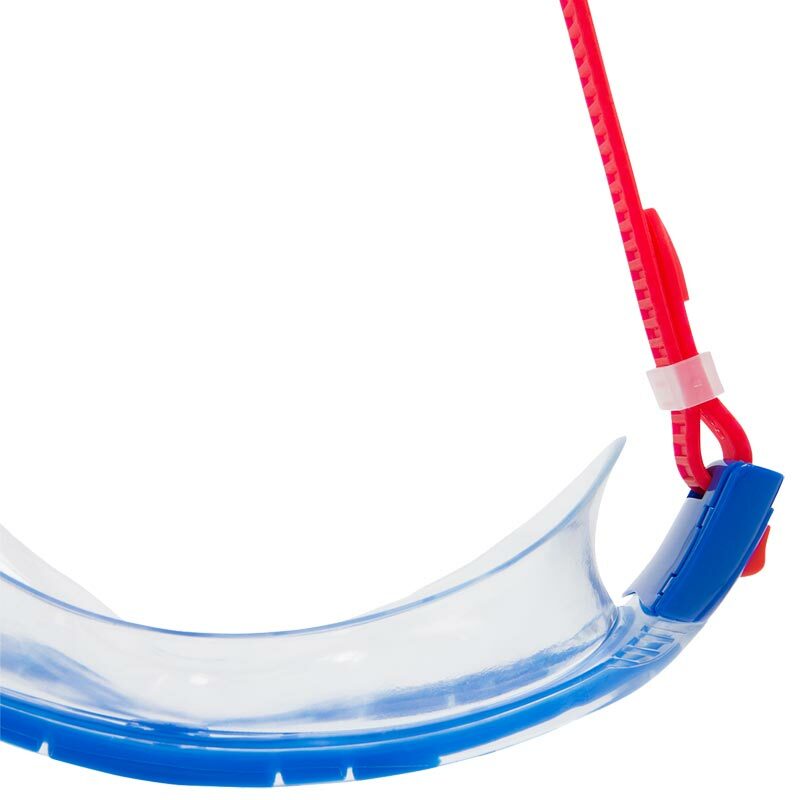 Strong internal frame is wrapped in a soft gel-like skin, ensuring stability on your face. Easy to adjust side clip for quick and easy adjustment. 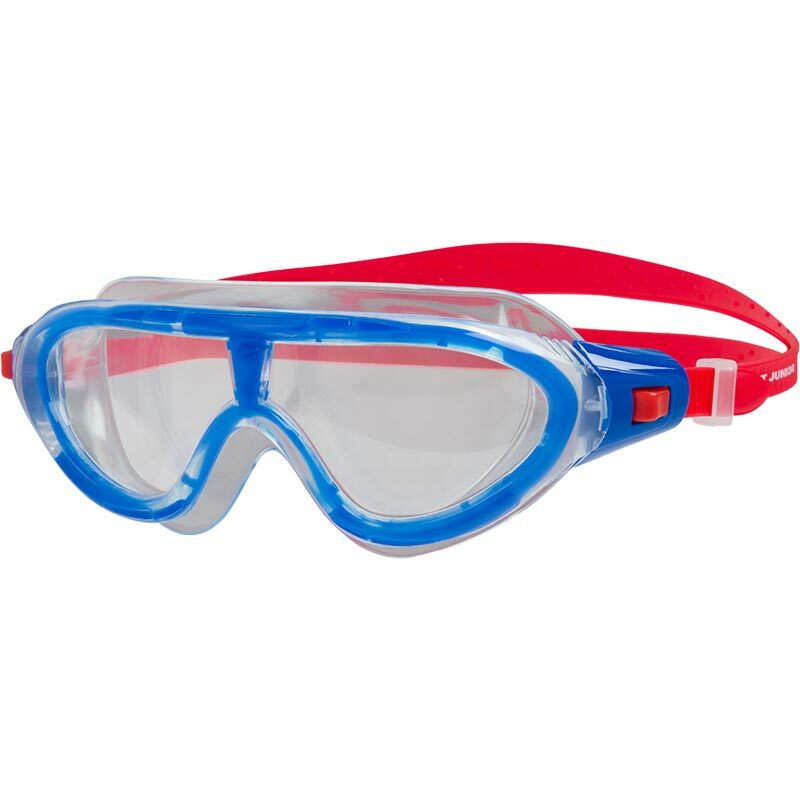 Clear lenses for low light conditions and maximum visibility.